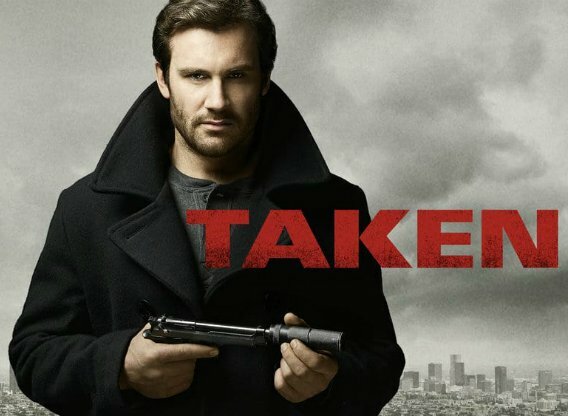 In this series, Bryan Mills, the character played by Neeson in the movies, is a young man with no wife and kids. The series' premise pays an homage to the movies as it references one of the films' most popular quotes, part of Mill's famous speech to one of the thugs suspected in the kidnapping of his daughter, "What I do have are a very particular set of skills, skills I have acquired over a very long career; Skills that make me a nightmare for people like you." The series will focus on how Mills acquires his "very particular set of skills" and becomes the character we all know. The series will bend time as it will be set in modern day, not decades in the past.